Disclaimer: This is a sponsored post written by me on behalf of Dobel Tequila via Blogdash. There are a lot of things you can associate with the holidays. Seeing your family way more than usual. Decorations all over your home, inside and out, and themed kitchenware. Christmas music on the radio before we’ve even had a chance to sit down for Thanksgiving dinner. Baking up a ton of totally splurge-worthy treats. Black Friday shopping. Spending way too much time and money figuring out what to get every single one of your friends and family members, oh yeah and the mailman. Festive holiday parties almost every night of the week. Drinking tequila. No? Is that last one not on your list? Well, it should be. 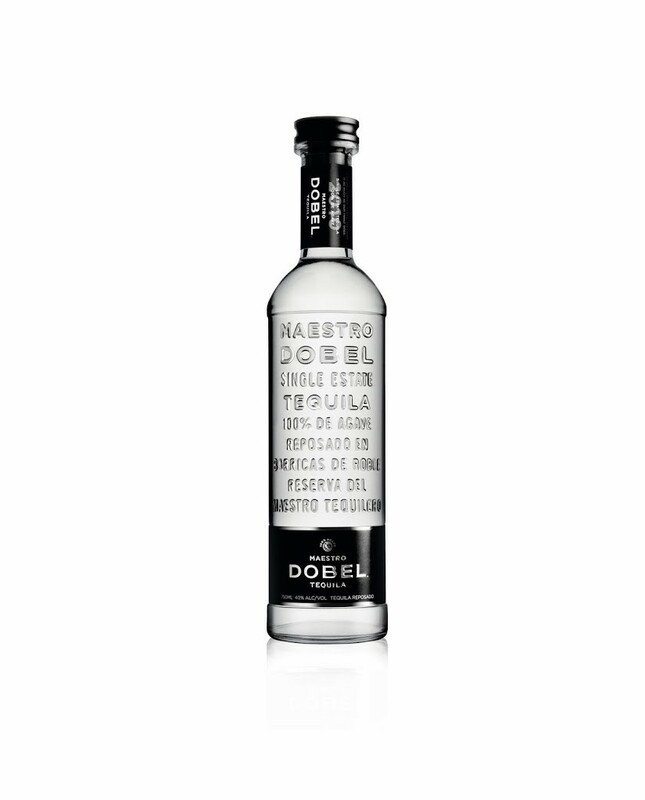 Specifically Maestro Dobel Tequila, the first multi-aged clear tequila ever distilled. It’s a blend of Reposado, Anejo and Extra-Anejo tequila and made from 100% blue agave grown on the Dobel estate. It’s then double-distilled, matured in Hungarian European white oak barrels and filtered until it reaches the desired smoothness and clarity. With a modern twist on a vintage apothecary style bottle, the aesthetics are very sophisticated and elegant – just like the taste. The glass is also embossed with the family’s estate and signed by Señor Dobel and the Master Blender. Maestro Dobel Tequila would be the perfect stocking stuffer for that person in your life who you aren’t so sure what to get. It also makes a fab choice of spirit to have if you’re hosting your own holiday party. No need for fancy shots and cocktails with way too many ingredients; those are a hangover waiting to happen. Stick to Dobel, poured straight over ice, and be blown away by the quality of taste. You can’t go wrong with a little tequila on the rocks. And for the single party-goers, you’re bound to be noticed from across the room when you’re pouring from a sleek bottle such as this one here. Make sure to follow Maestro Dobel on Facebook, and you can download their recipe book for free right here! With all of these recipes in one hand and a bottle of Maestro Dobel Tequila in the other, you’ll be everyone’s best friend this holiday season.